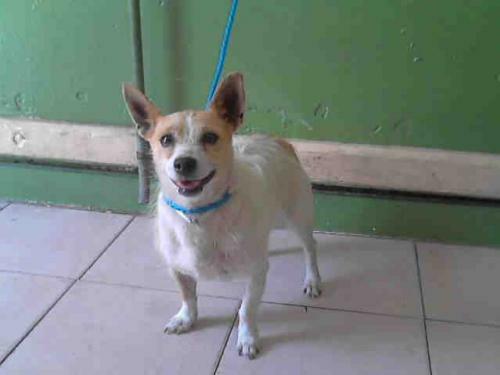 Cinnimon is a Jack Russell Terrier who is around 2 years old. She is a sweet heart just sitting at the local county animal shelter hoping to find a family to call her own. Please lets find her a loving home! 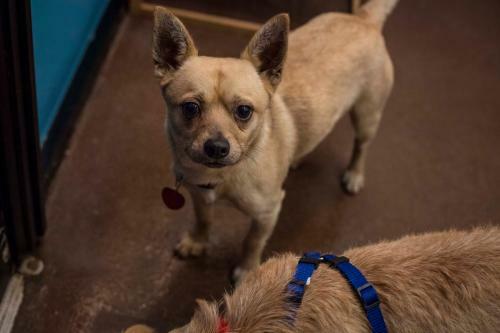 David is a Terrier mix who is 1 years old and Gordon is a Chihuahua mix who is around 4 years old. They were found running the streets of rural Georgia with his buddy Gordon. His foster mom calls him just awesome. David's got a happy, fun, and sweet personality. He's a team player but can't help standing out as a celebrity. He is good on a leash, cratetrained, and seems to have a housetraining foundation. He enjoys treats and will work hard for his people. Becks is ready to give it his all in Brooklyn and his hoping for a home where he can stay with his friend Gordo forever. Gordon's good on a leash, cratetrained, and seems to under stand not pottying where he eats. Gordon will work for treats. 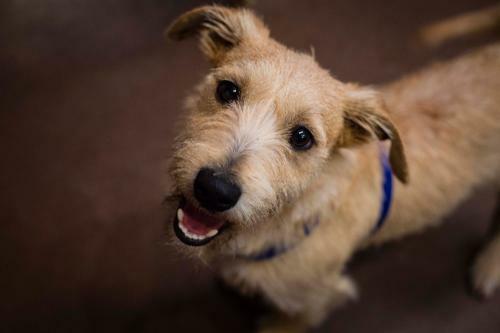 He's a happy little guy and would love to be adopted with his best friend Becks. Please lets find them a great home! 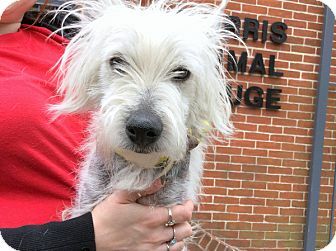 Dexter is a West Highland Terrier mix. He is a super sweet easy going little guy with skin issues. He's hoping you'll take him home so he can love you and lick your face. Please lets find him a good home! 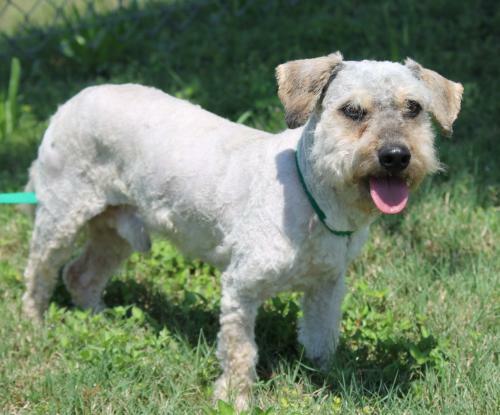 Duffy is a Schnauzer /Poodle mix who is around 3 years old and about 23 lbs. Good luck happens to people who work hard for it. Sometimes people just fall into the honey pot, but he's consistently strived to create whatever good fortune he can get in his life and strives just as hard not to screw it up once he has it. And if you give it to him, he promises he won’t screw it up. He was a bit of a mess when taken in and had to get the sheep dog clip done to his coat. He's a very sweet guy and is friendly with everyone he meets. He likes to give kisses, is good with other dogs, he is crate and house trained. Overall he is calm and quiet. Please lets find him a loving home!